Are you living in the land of more than enough? 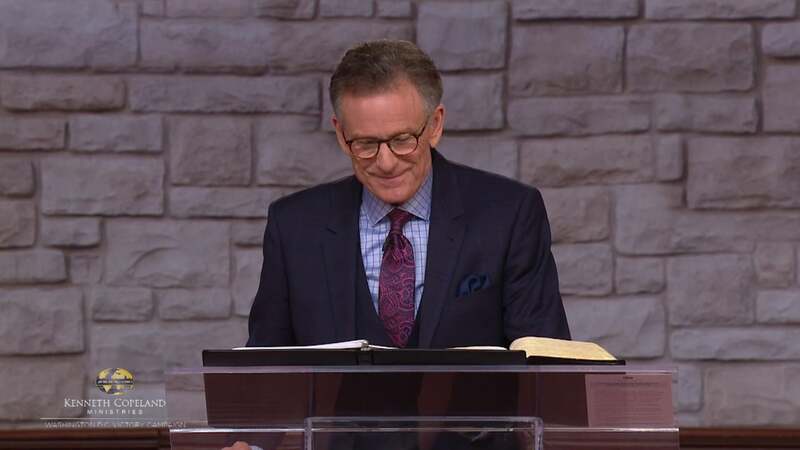 Join Pastor George Pearsons at the 2018 Washington, D.C. Victory Campaign as he shares how it’s time to start thriving instead of just surviving because overflow is your heritage. Your days of paycheck to paycheck are over—today is your increase day!